Do you wish to have a full-featured large display tablet in your arsenal? Are you running tight on budget? Does your budget lie between 5k-10k? If yes, then we have brought a solution for you. We have prepared a list of under budget tablets offering great specs including 10 Inch display, 1-2 GB RAM, and up to 64 GB ROM. 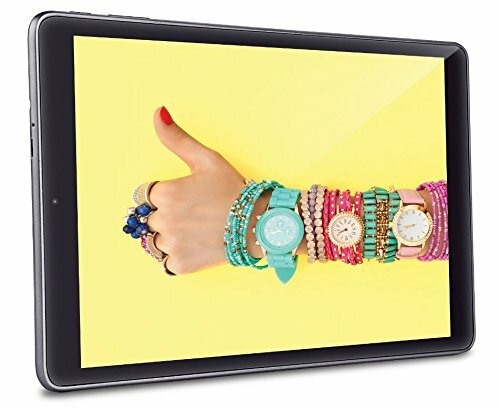 Swipe Slate is one of the best tablets under 10000 to buy in India. It packs with 2 GB RAM and has a wide 10.1 HD IPS LCD screen display. 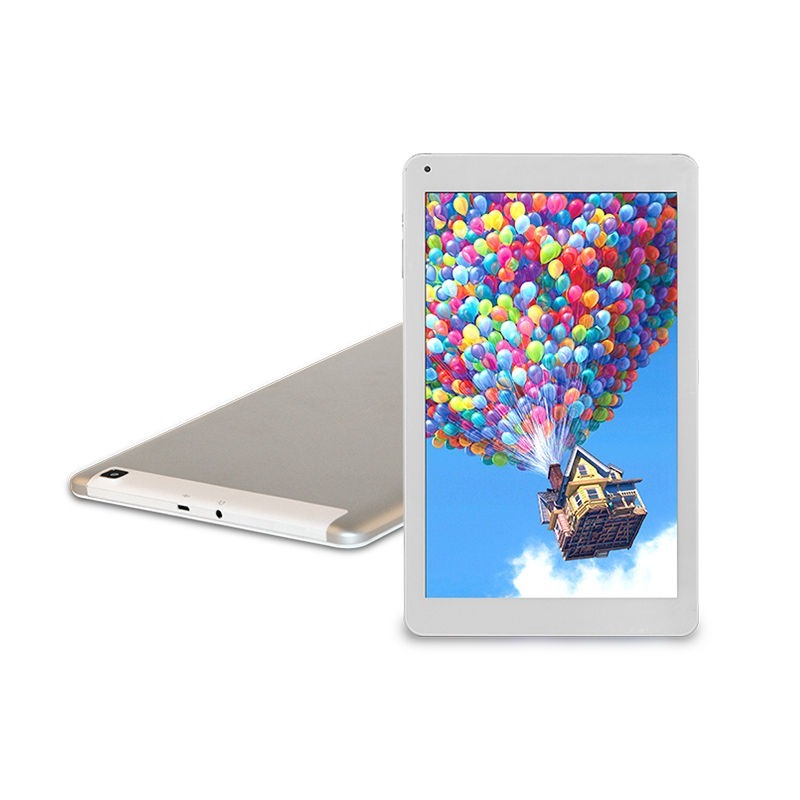 This Android Lollipop tablet has inbuilt 32 GB storage; it is expandable up to 32 GB. The phone is powered by 1.2 GHz Quad-Core processor and fueled with 6000 mAh battery power. It packs with 5 MP back camera and 2 MP front camera. For connectivity, it supports 3G, Wi-Fi, and Dual SIM. iBall 3G 1026-Q18 has a wide 10.1 inch IPS LCD display with 1024×600 pixels screen resolution. This tablet runs on Android V4.4 Kitkat that supports 3G, Wi-Fi, and Dual SIM. The tablet is fueled by 4600 mAh battery and powered by 1.3 GHz Quad-Core processor coupled to 1 GB RAM. IT HAS INBUILT 8 GB ROM Unit and is expandable up to 32 GB via External SD card. It packs with 5 MP rear camera for videography and custom photo clicking while it has 2 MP front camera to capture selfies. Acer Iconia W510 runs on Windows 8 and has 10.1 inch HD (1366×768) IPS LCD display. This phone has a wide 64 GB ROM and 2 GB RAM. It is an idle tablet for gaming geeks. The memory is expandable up to 32 GB via external Memory card. Acer Iconia W510 is powered by 1.5 GHz Dual-Core processor and fueled with 3650 mAh battery. It has a wide 8 MP camera on the back side and a 2 MP selfie in the front. Ambrane AQ-11 Tablet is a Dual sim, 3G tablet. It runs on Android V5.1 and packs with 6000 mAh battery. The tablet is powered by 1.3 GHz Quad-core processor coupled with 1 GB RAM. The Tablet features a 5 MP rear and 2 MP front camera. It has a big 10.1 Inch IPS LCD HD display. It comes with 8 GB internal memory unit and is expandable up to 32 GB. Samsung Galaxy Tab 2 P5100 is a 3G, Dual SIM Tablet. This HD (1280×800) Phone has a wide 10.1-inch screen display. The phone runs on Android v4.0.3 and packs with 7000 mAh battery that runs up to 2 days during normal usage. It is powered by 1.2 GHz dual-core processor packed with 1 GB RAM. It has 16 GB internal storage and is expandable up to 32 GB. The camera feature is quite compromising; it has 3.15 MP Rear while 0.3 front camera. 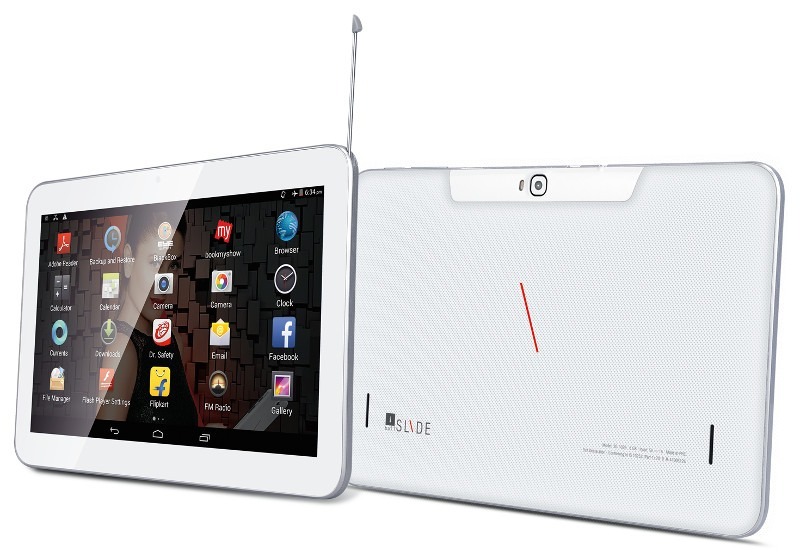 iBall Slide Wondro is a Dual SIM tablet runs on Android V6.0 Marshmallow. 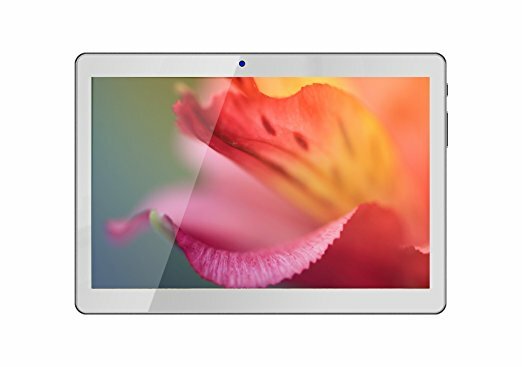 This 10.1-inch tablet comes with HD(1280×800 pixels) IPS Display. It packs 8 GB internal ROM. The memory unit is expandable up to 32 GB via external Card slot. The phone is powered with 1.3 GHz quad-core processor coupled with 1 GB RAM. For photo and video shooting, it has 5 Mp rear and 2 MP front camera. The 4060 mAh battery power is the heart of iBall Slide Wondro 10 that offers up to 1-day talktime. This tablet does not support 3G connectivity; it is the downside. It supports 2G, Wi-Fi, and Bluetooth.